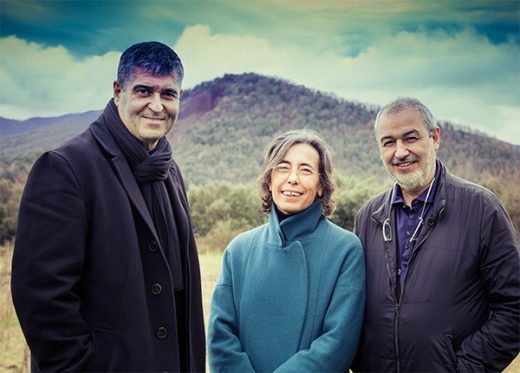 RCR Arquitectes – Rafael Aranda, Carme Pigem and Ramon Vilalta have been selected as the 2017 Pritzker Architecture Prize Laureates, announced Tom Pritzker, Chairman of Hyatt Foundation, which sponsors the award that is known internationally as architecture’s highest honor. 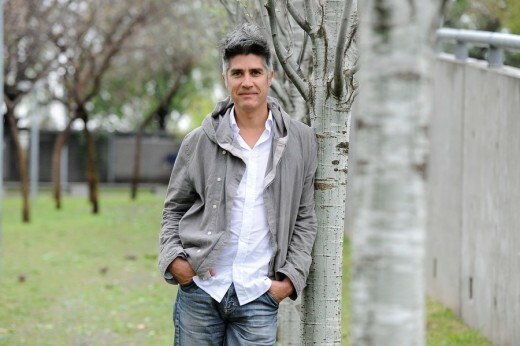 The 48-year-old Alejandro Aravena is an architect based in Santiago, Chile. 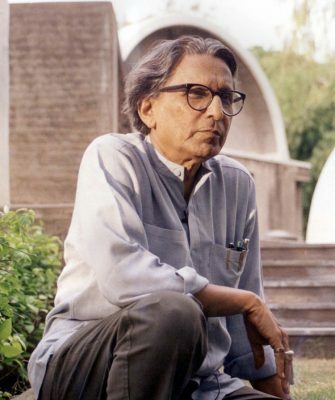 He becomes the 41st laureate of the Pritzker Prize, the first Pritzker Laureate from Chile, and the fourth from Latin America, after Luis Barragán (1980), Oscar Niemeyer (1988), and Paulo Mendes da Rocha (2006). Thomas J. Pritzker, chairman of The Hyatt Foundation presented the 2012 Pritzker Architecture Prize to Wang Shu, the first architect from the People’s Republic of China to receive what is considered the most prestigious architecture award at the Great Hall of the People in Beijing. Renowned as the “the Nobel of architecture” the official ceremony was hosted for the first time in China since the prize was founded in 1979. Eduardo Souto de Moura is the 2011 recipient of the prestigious Pritzker Prize. Eduardo Souto de Moura is the second Portuguese architect to win the Pritzker – architect Álvaro Siza won the award in 1992. The Pritzker Prize will be awarded to SANAA on 17 May 2010 by the Hyatt Foundation in Chicago. The winners will share the $100,000 prize, given annually since 1979 for “significant contributions to humanity and the built environment through the art of architecture.” Architects Sejima and Nishizawa will be presented with this prestigious architecture award in a ceremony on Ellis Island in New York Harbour, USA. Sejima, born in 1956, and Nishizawa, born in 1966, are principals of the Tokyo-based architecture firm SANAA.